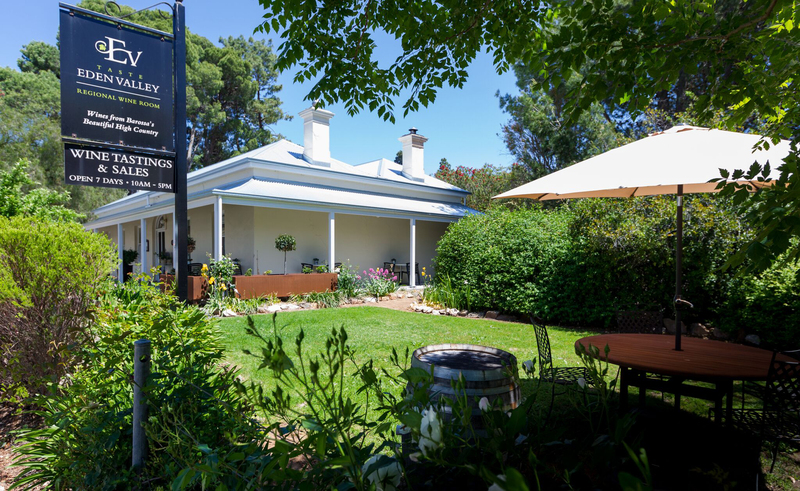 Our friends at Taste Eden Valley are offering two tickets for you and a friend to join them at their amazing private long table master class featuring Barossa Trust Mark wines matched with amazing local produce on Saturday 27 April. Featuring wines by Gatt Wines and Poonawatta, two of the Barossa’s very best. Visit the Eat Local Facebook page and tell us in 25 words or less about your most amazing Barossa food and wine experience. PRIZE is two tickets to the Barossa Vintage Festival Food & Wine Experience for you and a friend thanks to Taste Eden Valley. Competition open from 9am Thurs 28 March 2019 to midnight Thurs 11 April to Australian residents (Note: prize is not transferable – winner and their guest must be able to attend the dinner). Good luck!